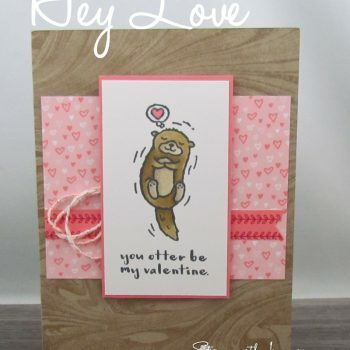 Cute little otter Valentines day card with a pretty colour combination and fun layout. 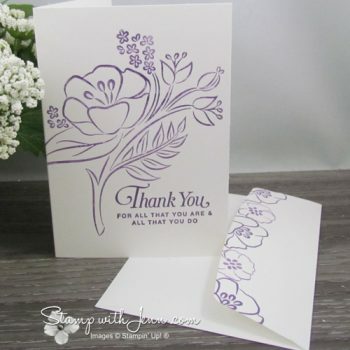 Get your Stampin’ Up! 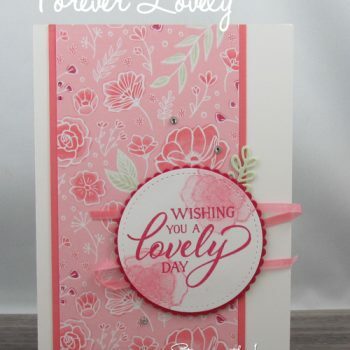 Occasions catalogue for Valentine’s card ideas and more. I made this card for my new feature “Simple Saturdays”. 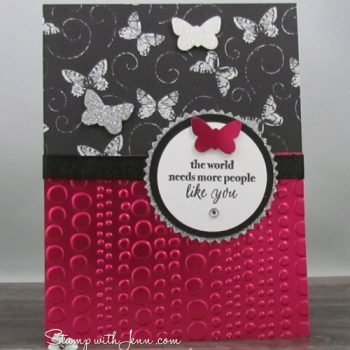 I was inspired to create this card from a challenge by Stampin’ Up! The challenge was to use only 3 items. 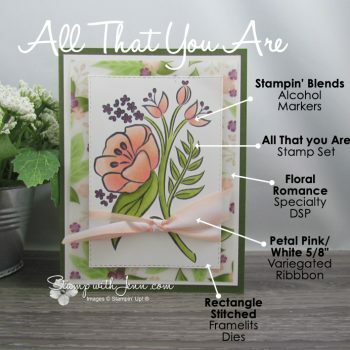 The Beautiful Baubles stamp set and dies are part of the Stampin’ Up! Year End close out sales. 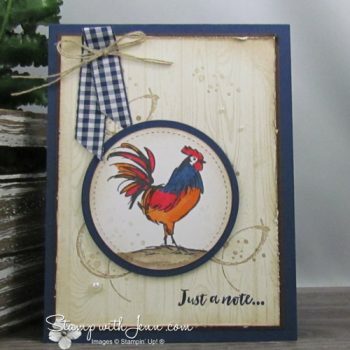 See all the stamping products used to make this elegant Christmas cards.